Imagine yourself shopping for a birthday gift for your best friend. You care a lot about this individual and you want to get them the perfect gift. You do your research, you shop around but you just don’t know what to get them. They either have everything or you don’t know if they will like the gift. If you knew exactly what your friend wanted and got them exactly that, your friend would be the happiest person in the world. If that’s not the case, they’re happy but it’s just not the same. 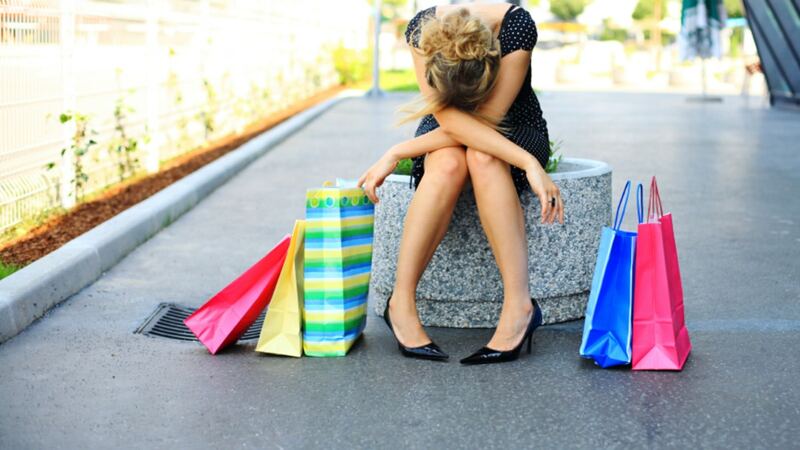 Shopping all day and still have no idea what employees actually want. It’s similar for managers and CEOs, they want to figure out what employees actually want, but they don’t seem to have the solutions. With the correct solution, not only would they save time and effort, they would also make their employees a lot happier! There are two common misconceptions which are the reasons why no one has figured out what employees actually want. MISCONCEPTION #1: Culture does not matter. Money = Happiness. In a survey of over 3,000 participants, only 25% of employees are highly engaged at work. What does this say about the other 75%? 2,000,000 Americans quit their job every month. Forbes conducted a study a few years back. They found that americans were leaving their jobs not because of low salary, but because of reasons related to a lack of corporate culture. It was also discovered that people are willing to forgo up to $5,000 just to work at a company with great culture. Culture is the foundation to company success. That’s not to say that money isn’t important. To a certain extent, money is very important but it can only bring happiness to a certain level. With only an increase in salary and increase in happiness, the employee will eventually experience a decrease in marginal utility. Culture is what keeps employees happy and the reason why they are engaged with their job. Awesome company culture is what employees really want. Employees spend 40 or more hours every week in the office. Thats a lot of time! If they don’t like where they’re working, how can they stay motivated? Good culture boosts their happiness and, increases job satisfaction, and motivation. As a result, there is an increase in employee engagement and better cohesiveness within the team. 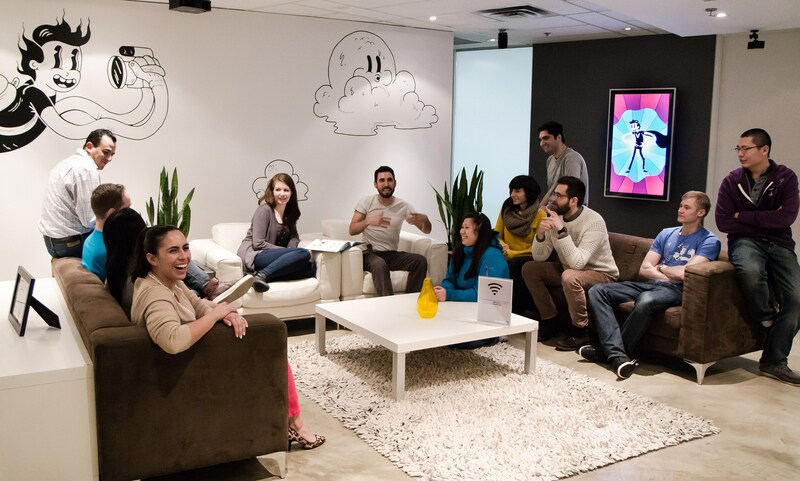 Create a space where employees can feel proud of and brag about the work they’re doing. Have workers get along with each other and build meaningful relationships. Be supportive of the staff based on their needs. Treat people with respect and fairness. Get out of the office and socialize with the team. Phones away! MISCONCEPTION #2: Employers want to keep their employees until they retire. Talented and hard-working staff are tough to come by. A manager has a lot of work on their plate and a good employee makes their life so much easier. So, managers have a tendency to do everything in their power to keep that employee around forever so that less time and money would be wasted on training. What employees really want is the opportunity to advance and grow. In our blog last week, we transcribed an interview we conducted with Damon Klotz. Click here to view the interview. 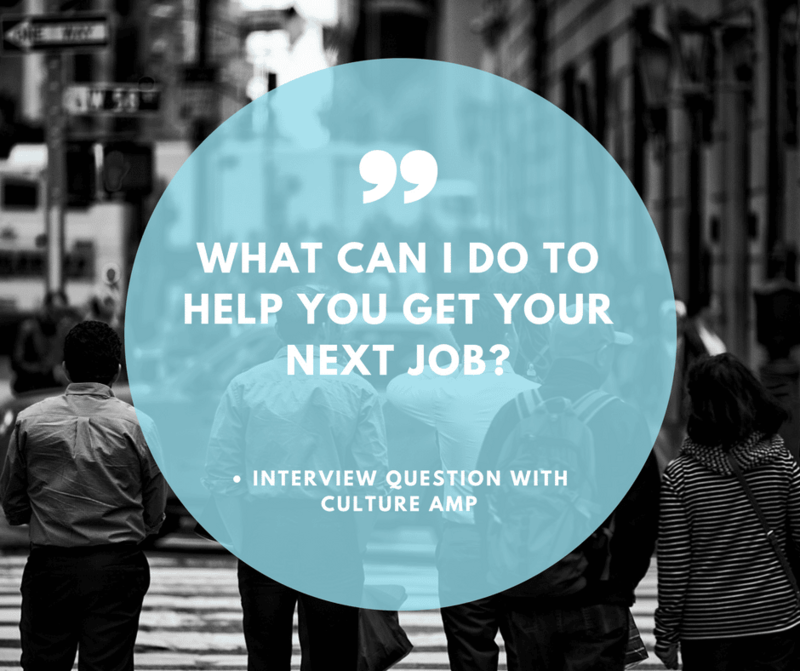 Damon hadn’t even landed the job with Culture Amp, and the interviewer was already asking what they could do to ensure Damon’s success in the future. It’s unrealistic to keep an employee around for 30 or 40 years. It would be nice but the truth is, very few people will stick with one company for their whole career. That’s why it’s important to give employees the freedom to grow and learn. Supporting employees’ future success will help them generate new ideas and support creativity and recommendations for business success. 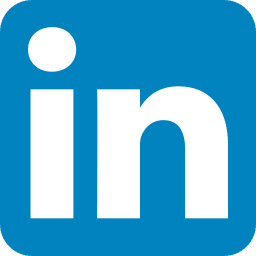 We don’t mean for managers to say, “We don’t want you here for that long.” What we mean is, managers should make an effort to learn about about what the employees are looking for. Develop a good relationship with them and give them support while they’re still with the company. Naturally, they will feel happy and they will work hard. In the end, it builds a positive atmosphere that everyone wants to be a part of, which is the foundation for great culture.